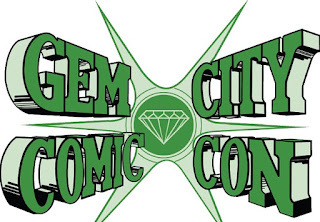 Comic Book guru and comic book artist, Anand 'Kav' Kaviraj has another juicy bit of information for all you comic book fans out there in Champion City Comics Land. Yesterday, he caught Doctor Strange giving the bird to some dude in an old Marvel comic book. Today, he has a cool "Did you know?" regarding The Incredible Hulk. Enjoy! Did you know the Hulk originally talked like a normal dude, and was actually smarter than most people? 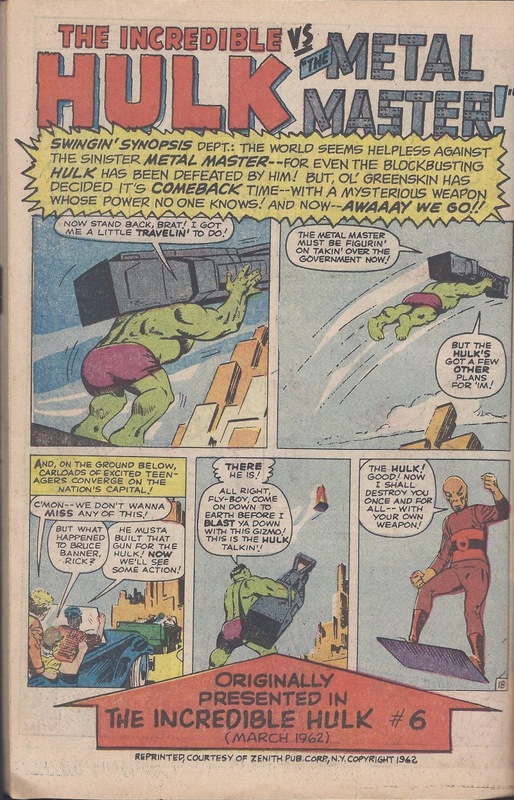 In The Incredible Hulk #6 he outwitted the Metal Master, and he used to be able to change back and forth at will, using his Gamma Machine. 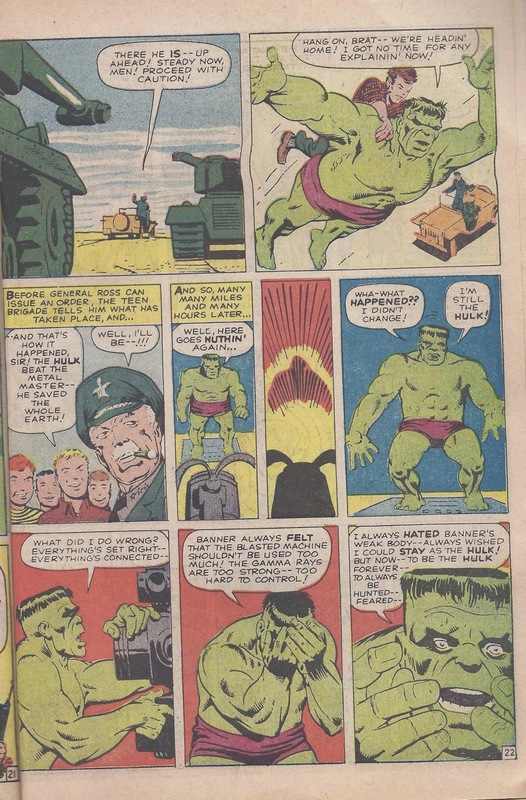 Boy, things sure changed for old Hulky, and not for the better! Now he's a roid-rage special ed superhero. 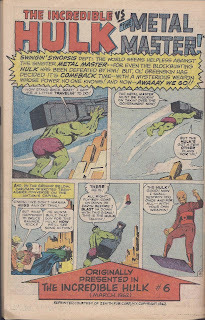 Check out the images below by clicking on them to see the old school Hulk in action.